Հարգե՛ք ձեր ավագներին / Respect your elders! November 28, 2012 01:32 / 30 Comments on Հարգե՛ք ձեր ավագներին / Respect your elders! © Առլեն Շահվերդյան, 22.10.2012: Աղբյուրը` WWF-Cabob Pic of the Week. 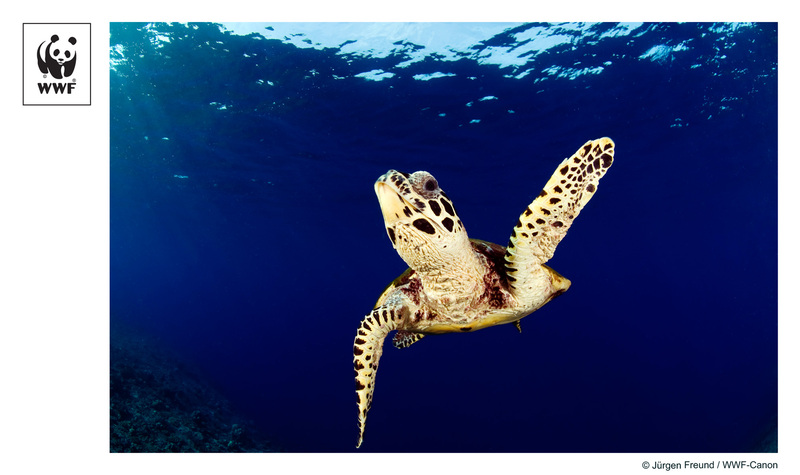 Marine turtles have swam the oceans of our planet for more than 100 million years. Over the last 200 years human activities have tipped the scales against the survival of these ancient mariners. Urgent global action is needed to ensure their future, their right to live. Meet this sea turtle right now! Find yourself in his world full of harmony and peace. There is just one action that separates you from the meeting this lovely creature. Just click here. In the photo: Hawksbill turtle (Eretmochelys imbricata), New Britain, Papua New Guinea. © Arlen Shahverdyan, 22.10.2012. The Source: WWF-Cabob Pic of the Week. 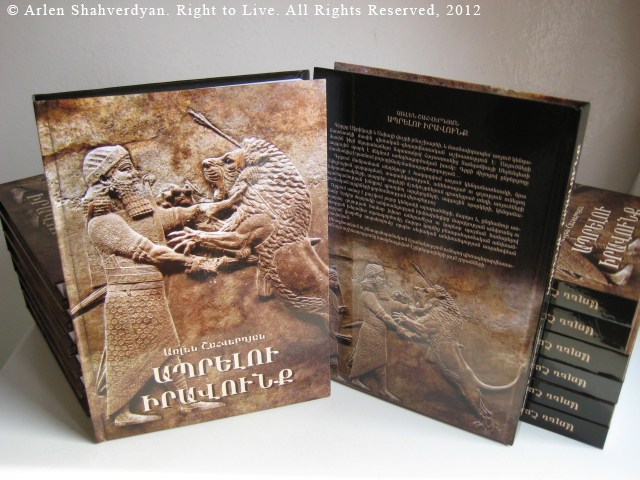 My dear Readers, I’m honored to inform that my book “Right to Live” has been already catalogged in Yerevan City Central Library after Avetik Isahakyan. Now you can find and read the book here. It became more available. 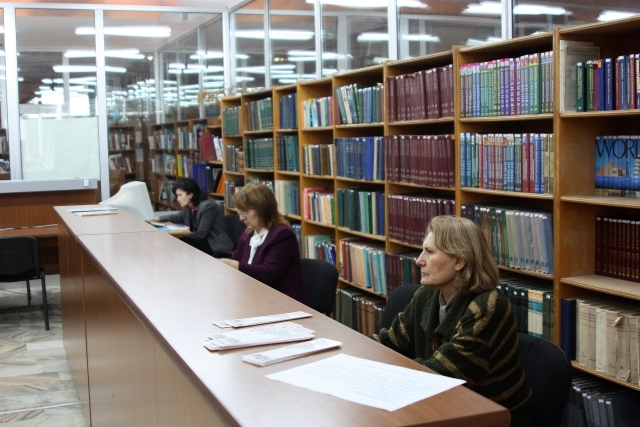 I express my deep gratitude and appreciation to Ms. Hasmik Karapetyan, Director of the Library, Honoured Culture Worker of the Republic of Armenia, as well as to the whole Staff of the Library for the warm and sincere friendship and kind cooperation. I also express my deep appreciation to the Library of providing the photos for this post. 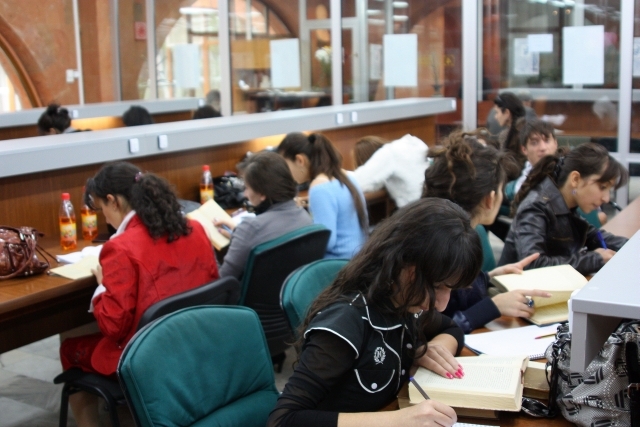 I like Yerevan City Central Library very much and have used it since my school and student years. I wish all the best to the Library. Did you like the post? Then you can “like” my Facebook page or connect to my Twitter page and become a new friend of my blog.